The Volga Dream Classic with Free Flights trip I took in September 2016 was fabulous, everything, perfect, seamless, no complaints in any way. The hotels and hotel staff were wonderful (although the people in Moscow seemed to be friendlier and more willing to engage then did those in Petersburg) as were the crew on the Volga Dream. This was my first river cruise, so I had no expectations (just wish I would have brought at least one dress up for dinner outfit ;-(. I just loved it, going through the locks, the beautiful and helpful crew members front desk, to housekeeping to the dining room...top notch! 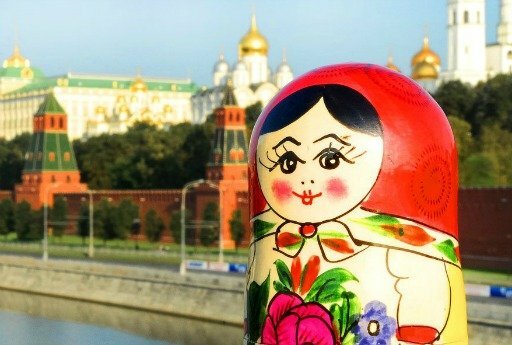 The opportunity to learn a few words of Russian, paint a doll, see the bartenders dancing and singing, listen to lectures by Ludmilla everything was wonderful. Being able to be out on a deck a little more would have been nice, but that's weather...yes? The food was good, the stops and tour guides were interesting, well informed. Most everyone seemed to have a good sense of humor, very important to me. There were a few things I might change, but compared to how wonderful 99% of the trip was...it's ok.
From being picked up at the Moscow airport to saying good-bye to our last excellent guide in Petersburg, I loved every single minute of this wonderful, eye opening, mind expanding journey to Russia. I hope to visit again. I have been singing the praises of Travel All Russia and the Volga Dream and will continue to do so. Thank-you for this wonderful opportunity to get a little taste of Russia. Which brings me to one thing: I would have liked to eat in places where Russians eat and been given recommendations for my last three independent days in Petersburg. Three glorious days just walking the streets, seeing the people, soaking it in. The Russian Museum was a highlight, would like to visit again as was the gallery we visited our first morning in Moscow. I suppose I could go on and on, but will end with another thank-you to all who made my first trip to Russia a most wonderful experience! Immerse yourself in the beauty of Volga nature, authentic Russian towns, as well as the two mighty capitals. 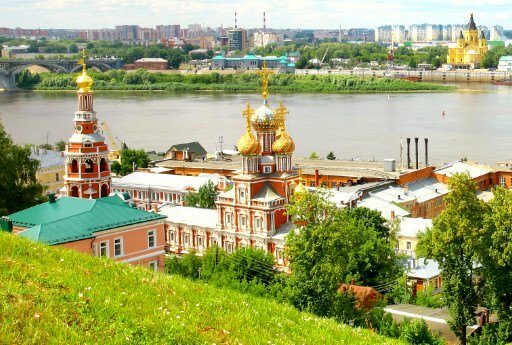 Set sail on the Volga Dream Gold cruise and see the best of genuine Russia. Get inspired by the beauty of authentic Russian Volga River towns with the Platinum Volga Dream program. 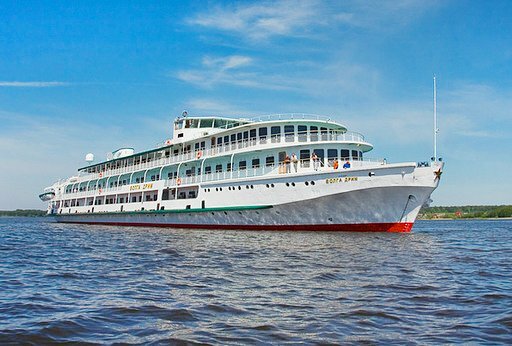 Set sail on Lower Volga on board the Volga Dream cruise ship. In 11 days make your way from the capital Moscow to Volgograd.